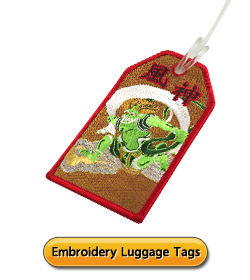 JIAN offers non-toxic functional PVC luggage tags with competitive price. 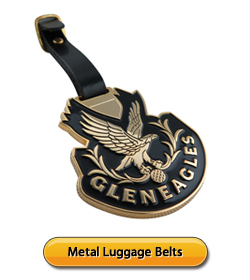 The use of the PVC luggage tags is suitable for promotion, premiums, gifts or souvenir purpose. 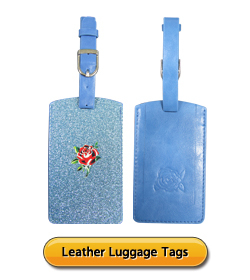 Your PVC luggage tags can be from any custom shape and dimension, please do not limit your creation to rectangular shape as before. Logo can be embossed or debossed, as well as printing colors. Special logo can show your extraordinary personality. Please send your unique designs now and you will have fabulous products from us. ● Colors: Pantone colors can do. ● Sizes: can be customized. ● Attachment: PVC or Soft PVC strap + transparent plastic cover + 1color screen print paper + card imprint with name, address, and telephone number. ● Packing: 1piece with poly bag/ OPP bag /bubble bag/ velvet pouch/ gift box, etc. or according to customer’s requirements. ●Quality: compliant with EN71-3 & CPSIA.